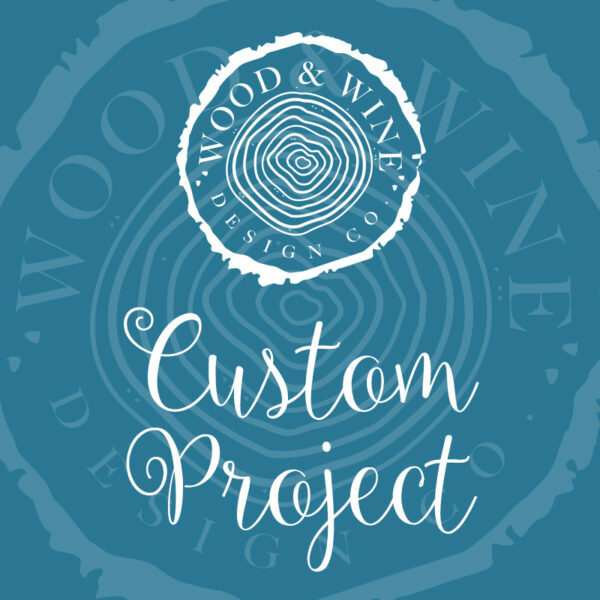 Custom Made Wood Project | Wood & Wine Design Co. Unable to attend a class? No problem! 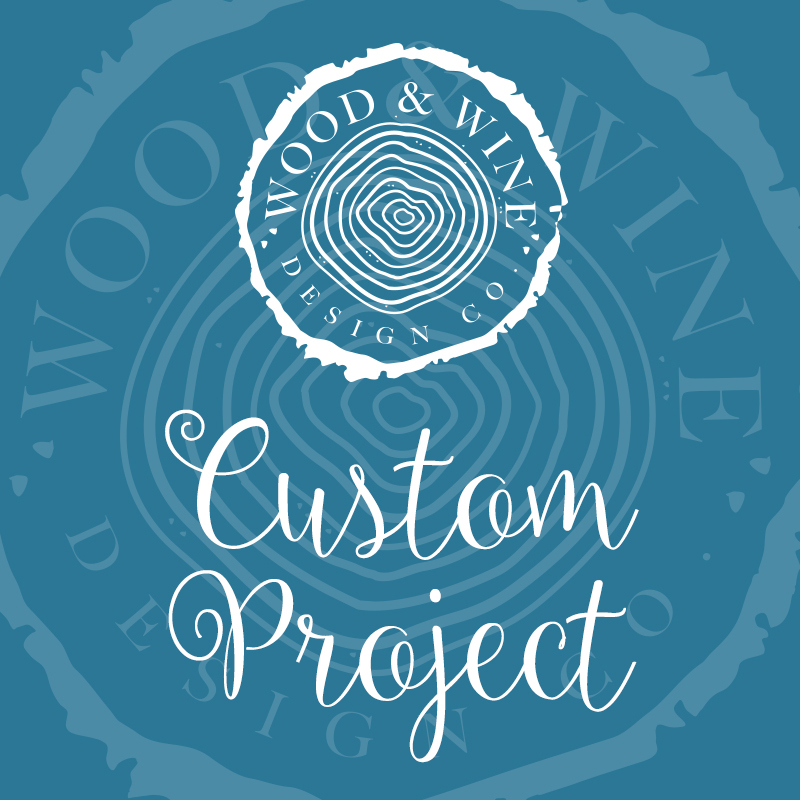 We are now offering custom made projects! Please review our project gallery here, and then fill out the below details and we will make the project for you!